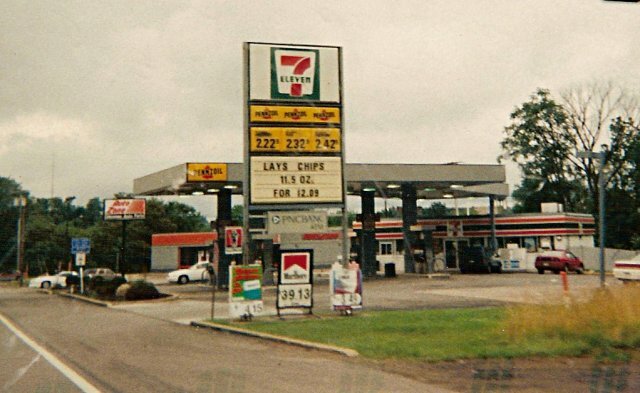 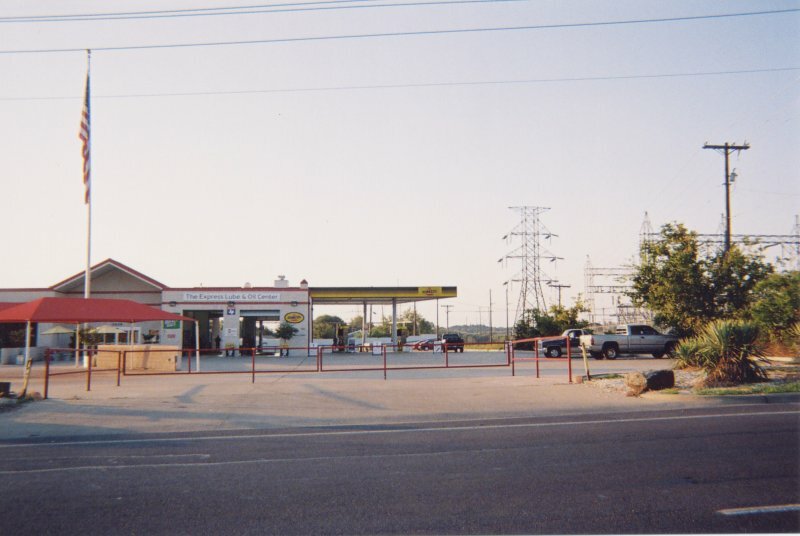 Three pics of a Pennzoil station in Stephenville, TX taken in Sept. 2004 by David Aldred. 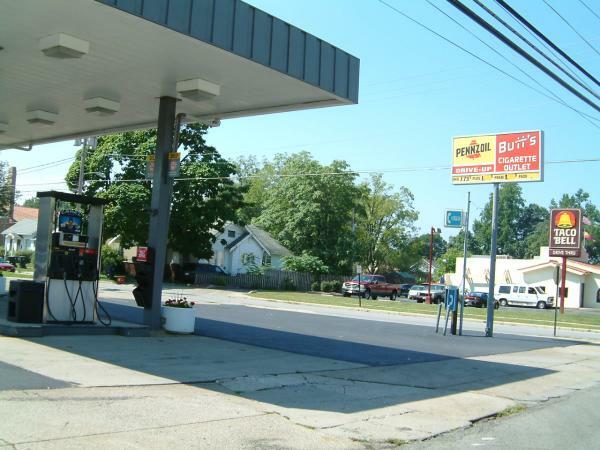 This is a lube bay, car wash, and gas station with Pennzoil canopy and pumps. 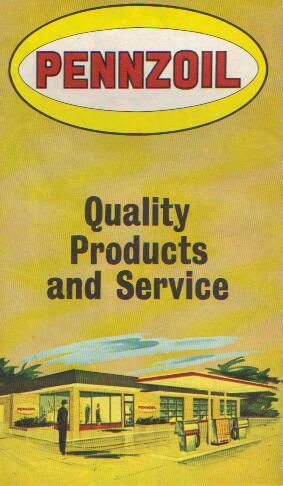 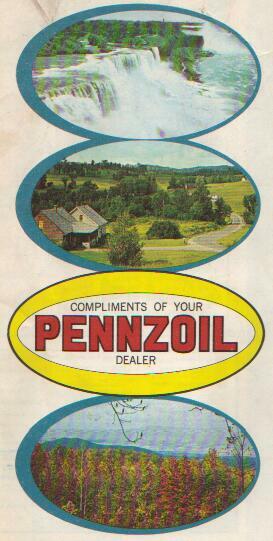 There are still a few Pennzoil stations in Pennsylvania. 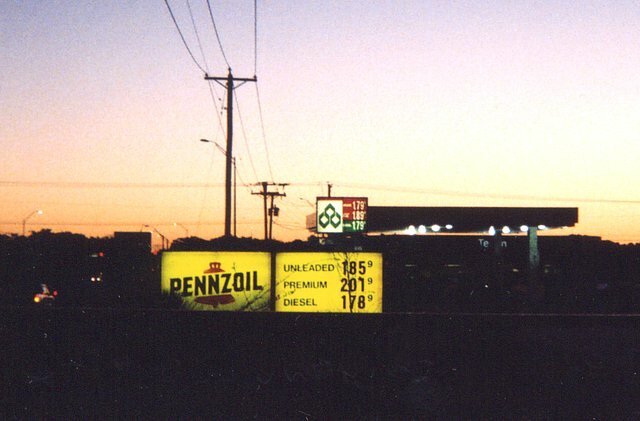 Pennzoil in Bowling Green, Ohio. 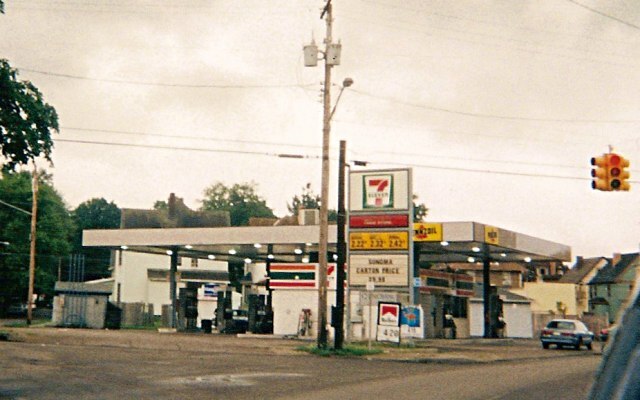 Taken by Alexander Knecht on August 27, 2003. 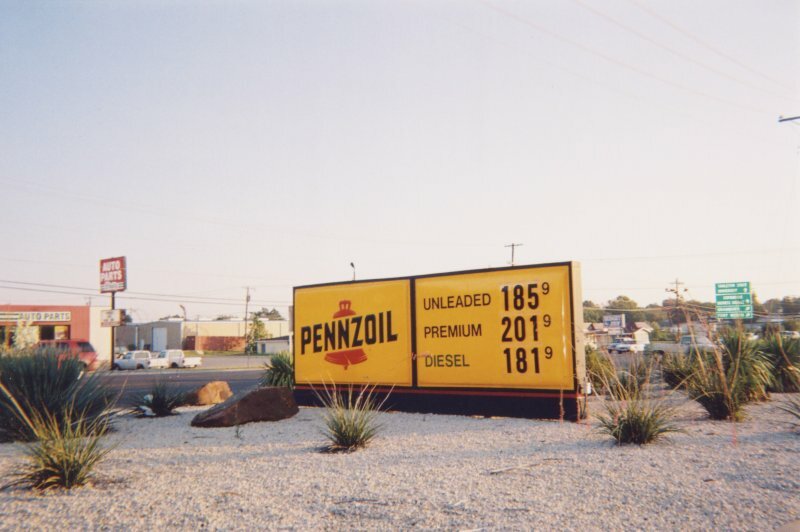 Joe Gerard stated that Shell bought out Pennzoil-Quaker State in 2002.
remain as-is or convert to Shell.